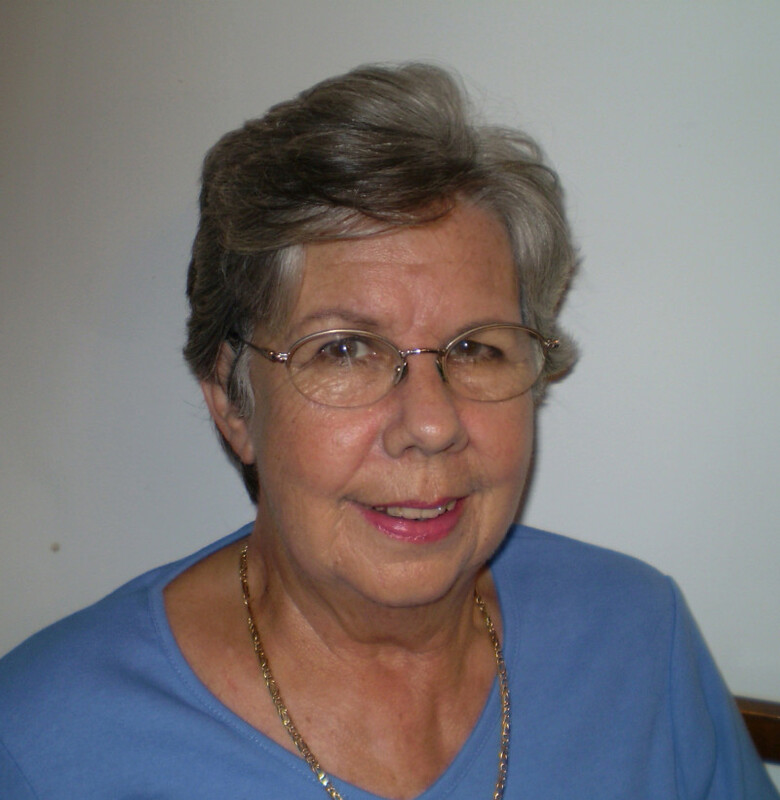 Lyn Bagnall has been actively involved in professional horticulture and garden design for more than 40 years, including working for two major retail nurseries in Sydney. Lyn and her husband are organic farmers on a small property in the mid-north coast of New South Wales, where they grow fresh culinary herbs for market, and fruit and vegetables. 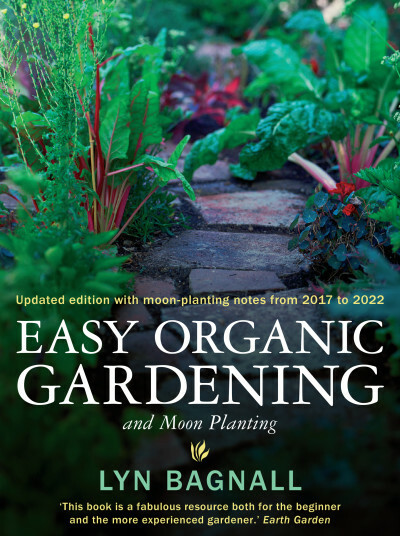 Lyn has also written regular articles on gardening and moon planting for a range of Australian magazines. Her magazine articles and gardening advice blog at www.aussieorganicgardening.com have been popular with both amateur gardeners and commercial growers.